In this episode, Matt and Erin interview the 2016 Gunderson Memorial Seminar speaker, Dr. Ric Bessin. Ric is a professor and extension entomologist at the University of Kentucky. 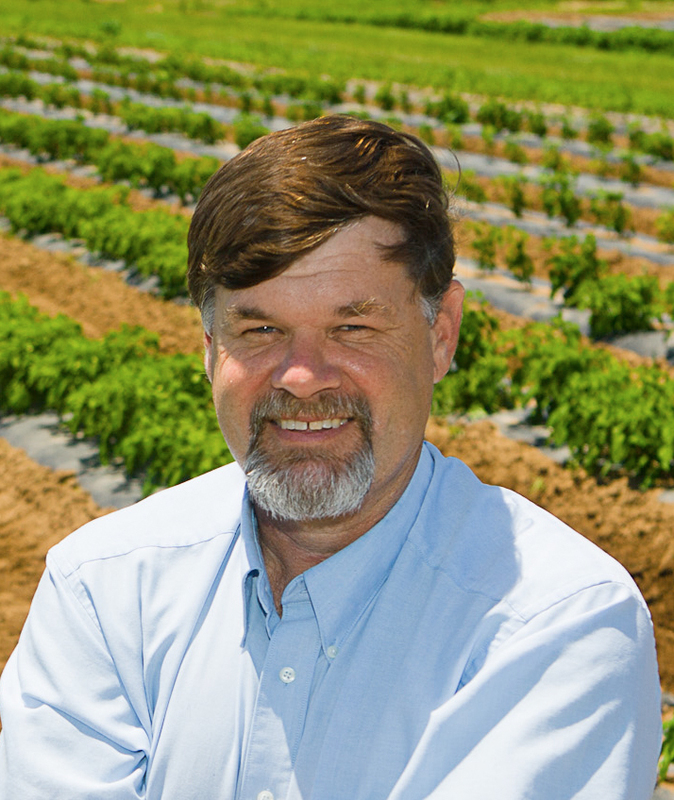 His areas of extension and research interests range from row crops to specialty crops, and has a focus on IPM. Their conversation starts off talking about agriculture in Kentucky compared to Iowa. He also shares observations about early season pests, like wireworms, and moves to brown marmorated stink bug, an invasive species causing havoc in Kentucky. Ric was also a Peace Corps volunteer before graduate school, and where he spent time beekeeping. He shares an interesting story about using bees to help with pain management.